The Chinese smartphone manufacturer Xiaomi launched the Redmi Note 4 smartphone last month here in India. While the Redmi Note 3 is still doing good in India, the launch of the Redmi Note 4 is step ahead of that. The company claims that the Redmi Note 4 is everything that the Redmi Note 3 was with a couple of additional new features. Also, the pricing of the Redmi Note 4 makes it quite a competition in the market. The pricing of the Xiaomi Redmi Note 4 starts from 9,999 INR for the base model with 2GB of RAM which is on the same lines of the Redmi Note 3. The Xiaomi Redmi Note 4 features a 5.5″ display on the front with a resolution of 1920 x 1080. The smartphone is powered by an Octa-core Snapdragon 625 SoC clocked at 2.0 GHz along with the Adreno 506 GPU. The device comes in multiple variants i.e. with 2GB/32GB, 3GB/32GB or 4GB/GB along with a microSD card support upto 256GB. On the camera side of things, Xiaomi has kept things simple with 13MP rear facing shooter along with a 5MP front-facing camera. The whole package is kept powered by a 4,100 mAh battery which is again an upgrade from the Redmi Note 3. Now talking about the software, the Xiaomi Redmi Note 4 runs Android 6.0 Marshmallow with custom MIUI 8 on top of it. The MIUI 8 has a lot of improvements and gives the device a fresh new feel by itself. While few users claim that it is a heavy skin on Android, most of the users, on the other hand, have the opinion that it adds a lot of sensible features that are missing on Android. Hence, if you are planning to buy a Xiaomi Redmi Note 4 smartphone or if you are already using one, then these tips which are to follow will help you make the most out of your new smartphone. 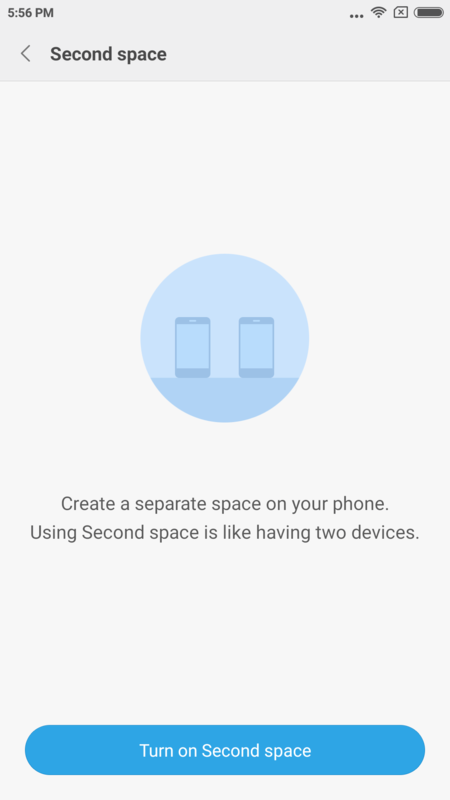 This is one of the main features which was introduced by Xiaomi with the MIUI 8 and it is called the Second Space. Now what it allows you to do is, create a second space i.e. it allows you to create a private profile separately within your device. You can use this as your private work profile when you are at work, etc. You can find this setting under System & Device list in settings. Once you tap into it, it will create a second space and it will ask to set a new password for this private space. This way you can easily secure your data on the go, and you don’t have to worry about anyone else getting hands on them. Once the second space has been created, an icon will pop up on the home screen with which you can switch back and forth. Another feature which MIUI 8 brought to the table was long screenshots. 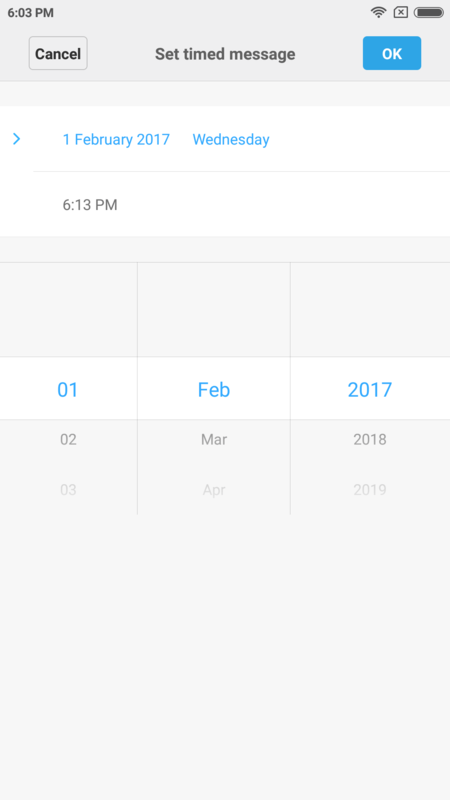 This is a very nice addition to the interface as it allows you to take a continuous screenshot of a page. 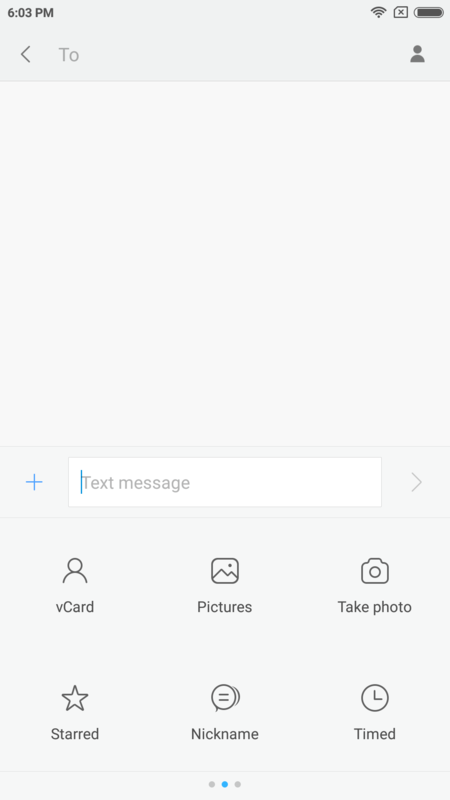 For instance, if you are reading an article on PhoneRadar and you need to take the screenshot of the entire page, then instead of taking multiple screenshots of the article, you and get it in one single image. In order to use this feature, simply take a screenshot and tap on the preview at the top and then tap on the scroll from the menu. You can then select the length of the screenshot and tap done to save it. Mi Mover is simply an app to switch your data to any Xiaomi smartphone. The app will generate a QR Code which can be scanned on the other sending end, and the pretty any files can be transferred to and forth. 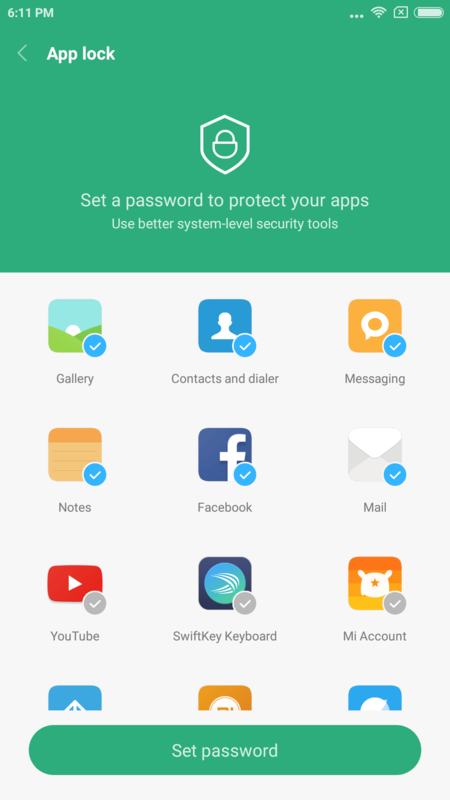 App Lock is one of the most underrated features of any Android smartphone. Earlier the feature was not available on any device, and hence third party apps were launched for the same. 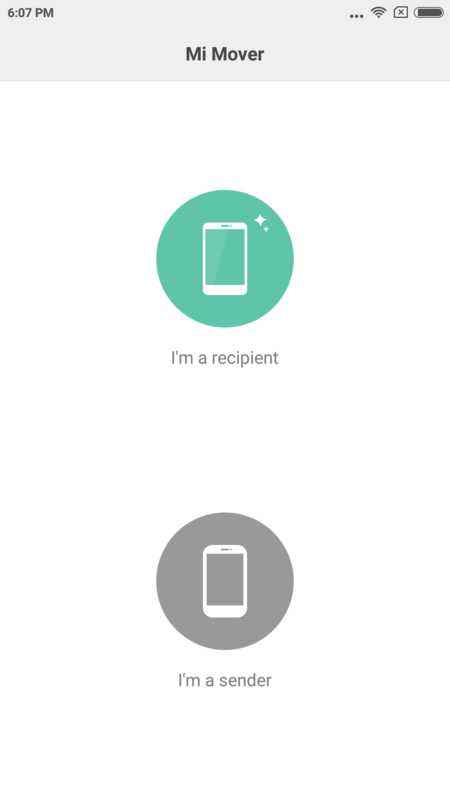 Now, however, the MIUI 8 brings this feature to your Xiaomi Redmi Note 4 out of the box. You can find this feature under App settings in the settings menu. 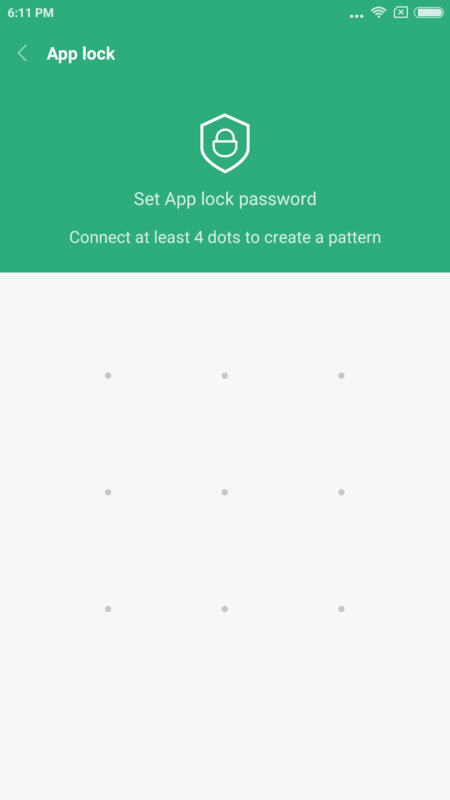 Once you are in the setting, you can select which apps to be secured using the App lock feature and then you can tap to create a new password for the same. 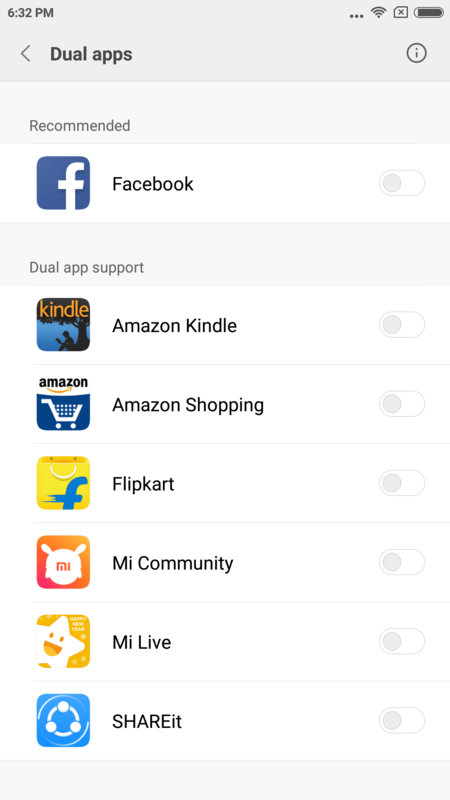 The Dual Apps feature lets you install a copy of any of the installed app on your device. For instance, if you wish to run two Facebook accounts in the same smartphone, then you can do so by using this particular feature. You can find this feature under App settings list in settings. Once you enter this setting, you can then select which apps you want to create a copy of and use simultaneously. Also, a separate home screen icon for the dual app will be created here as well. This will come in handy for people having two SIM cards and want to use separate WhatsApp account for instance. With this feature, you can simply allow some other device to use your Wi-Fi i.e. 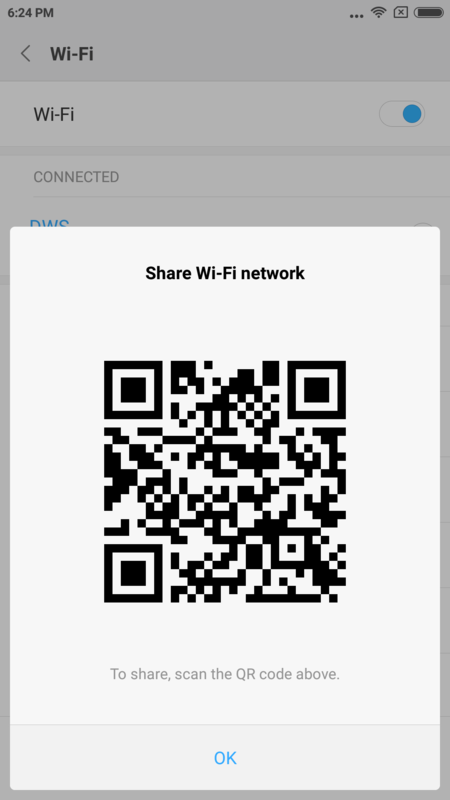 share your Wi-Fi with them by allowing to just scan the QR code. Essentially this will save some time for the other user since he/she doesn’t have to enter the password, etc. to get the access. 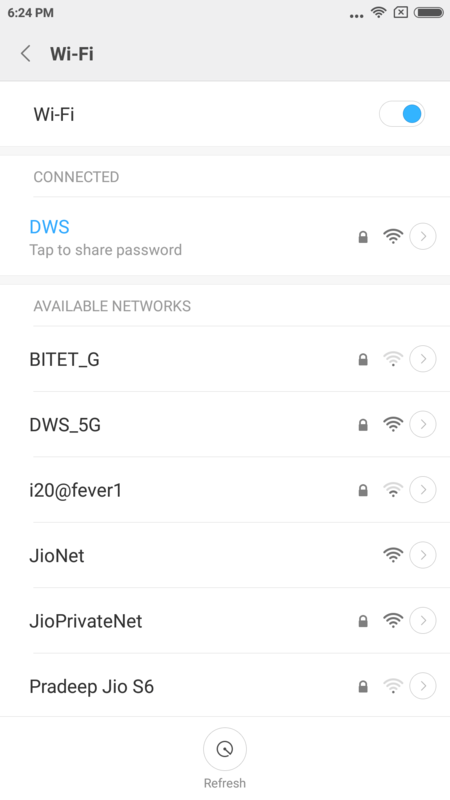 To use this feature, simply, go the Wi-Fi menu and then tap on your connected Wi-Fi and a code will be generated there which can be scanned by the other user. Well, these are all the Tips and Tricks that we could curate. If you think that we missed any other tips or any particular hidden tricks which you know, then be sure to list them in the comment section below and we will be adding them to the list. Stay tuned to PhoneRadar for more such tips and tricks on other smartphones as well.